Since 2019, we are an agency for cultural communication. We develop tailor-made marketing concepts and create customer experiences with the help of outstanding artists and cultural creators. 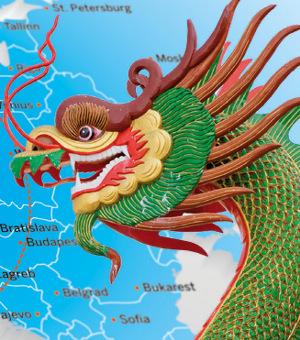 Since six years we have been working at the intersection of art and business in connection with new technologies and emerging markets like China. WITH THE HELP OF OUTSTANDING ARTISTS AND CULTURAL CREATORS, WE DEVELOP TAILOR-MADE MARKETING CONCEPTS AND CREATE CUSTOMER EXPERIENCES. Based on the »Promenade« of the Avenue Montaigne Paris, ARTGATE conceptualizes a high-quality image cultivation event for the Königsallee Düsseldorf, celebrating the friendship of the two luxury streets at the same time. 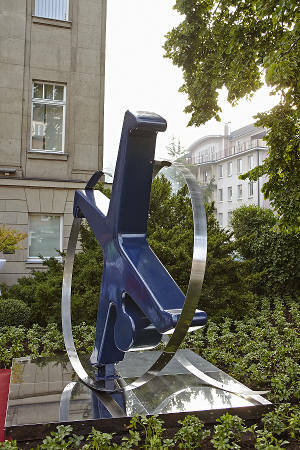 A highlight of this year’s promenade is the »Objet d’Exception d’Art«, exhibited at the Steigenberger Parkhotel. What is Artificial Intelligence’s current state of development? How do we interact with AI? 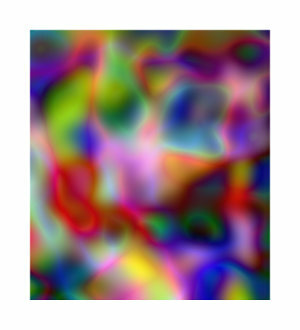 And what role does AI play in art? 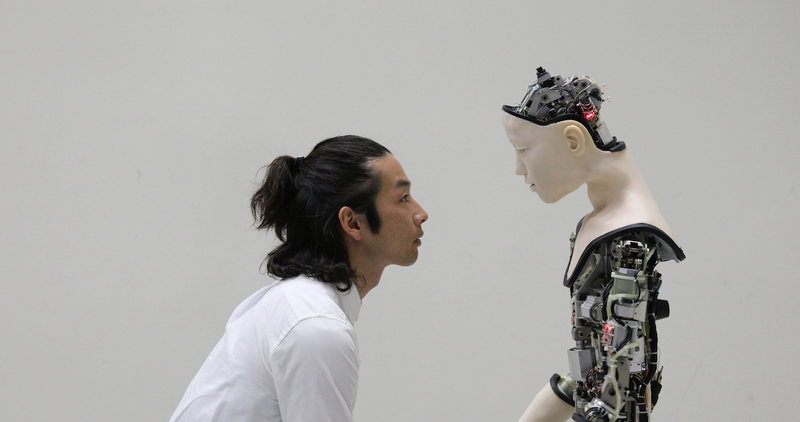 The exhibition PENDORAN VINCI presented compositions by international artists examining Artificial Intelligence's place in the world today at the NRW-Forum Düsseldorf. 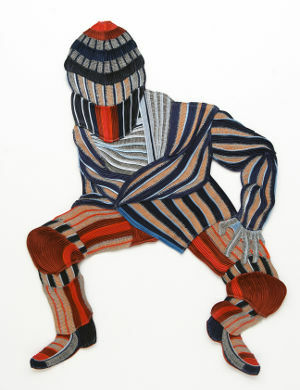 Curated by peer to space, initiated and co-organized by ARTGATE. 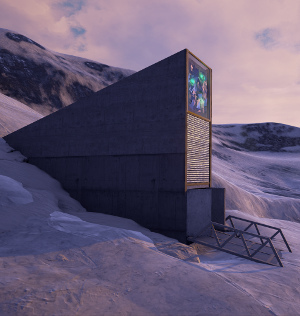 Commissioned by the Zukunftsinstitut Frankfurt, ARTGATE is realising a virtual reality art presentation for the institute’s Future Day featuring international artistic pioneers including Magali Daniaux & Cédric Pigot. Within the context of the conference, 750 expected corporate strategists and developers will be sensitivised for the artistic as well as commercial potential of the virtual reality technology. Selected partner of the Business & Investor Forum China, organized by NRW.invest, GFW Duisburg and Business Metropole Ruhr. ARTGATE has positioned itself as the point of first contact for the realization of art projects between Germany and China. For the most important networking meeting of Sino-German projects, 600 managers and experts travelled to the conference in Duisburg. In response to the leading position of China in the international art market, ARTGATE conceptualized an exhibition project with the artists Ce Jian (GER/CHN) and Zhang Fangbai (CHN) with accompanying company events in the art nouveau villa "House Vionville". 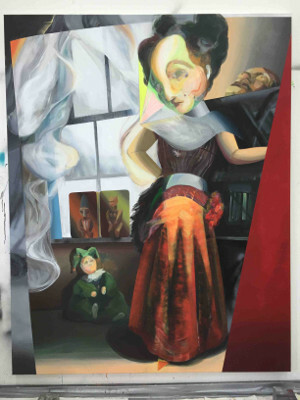 At the intersection of the new German-Chinese silk road and in the heart of the city of Duesseldorf, the presentation juxtaposes two generations of internationally recognised Chinese artists. Through this, the exhibition also emphasized the increasing cultural relevance of China for North Rhine-Westphalia. CHARITY AUCTION RAISES 168.500,00 € OF DONATIONS FOR DEUTSCHE WELTHUNGERHILFE E. V.
Responsible for project management and art direction of the charity auction "Art against hunger" on behalf of the Deutsche Welthungerhilfe e. V.. We consider ourselves fortunate to be able to actively support and contribute to the work of the Welthungerhilfe in Madagascar with the help of art and as part of our preparations for the auction. Thanks to the participation of numerous generous sponsors, all revenues of 168.550,00 € from the artworks sold at the auction will, to 100%, go towards a project of the Welthungerhilfe in the region Anosy in the south of Madagascar and will thus serve to reinforce the Welthungerhilfe's goal to provide a livelihood for Madagascan smallholders. In kind cooperation with Galerie Petra Nostheide-Eÿcke, ARTGATE designed and realised a virtual exhibition in an explorable 3D room as well as an offline concept in support of Dutch artist Martin Fenne. 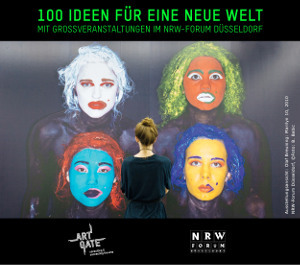 GRASS GROWS NOT UPON THE HIGHWAY + Starting now, we design and realise major events for companies & individuals at NRW-Forum Düsseldorf + THINK DIFFERENTLY & art evening for example with ZERO STAR DINNER in cooperation with the internationally renowned conceptual artists from the Atelier für Sonderaufgaben + As plan B for an art event for the new world . "VIRTUAL BODY: The human being in digital art" was curated by Leoni Spiekermann, ARTGATE Consulting Düsseldorf and Wolf Lieser, DAM Gallery Berlin in cooperation with NRW-Forum Düsseldorf. The exhibition project "Virtual Body" took up an omnipresent topic of our contemporary culture: The reciprocity between self-perception and the representation of the human body in the Internet Age. "Virtual Body" was devoted to a new digital form language with nine national and international artists and negotiates the relation of the virtual body to its natural counterpoint: the human being created by nature. ARTGATE and fashion label Rita Lagune fascinated selected guests with the digital artworks from the exhibition „Virtual Body: The human being in digital art“ in the context of a "Digital Art & Fashion Dinner": In addition to a reception, a guided tour through the exhibition and a sophisticated defilée, a sumptuous dinner enticed the guests with digital surprises. Giulia Bowinkel und Friedemann Banz, Bodypaint III_III, 2016, wallpaper, 320 x 240 cm; Fashion Rita Lagune, Hair & Make up Yvonne Allsopp (headpiece) & Rasine Grosch, Model Diellza, Photo Kristina Stroh. 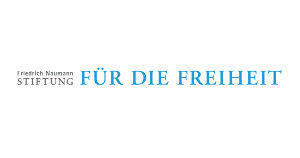 SEMINAR AT FREIE UNIVERSITÄT BERLIN: "THE TRADITIONAL ART MARKET OF THE RHINELAND"
In the framework of a seminar on behalf of the Freie Universität Berlin, ARTGATE defined the role of a modern art consultancy company in the digital age. In addition to defining chances and risks, future prospects as well as the actual role of an art consultancy in the art industry were explained. As competent intermediary between commerce and art, ARTGATE supports STURM GmbH, Duisburg, in publicising their 3D printing technology within the art industry. LECTURE AT THE THEODOR-HEUSS-AKADEMIE FOR THE FRIEDRICH-NAUMANN-STIFTUNG FÜR DIE FREIHEIT: "COLLECTING ART IN THE DIGITAL AGE"
In the context of the Theodor-Heuss-Academy's seminar "The creative industries in focus: The return of art", ARTGATE delivered a talk on modern strategies and possible courses of action when collecting art in the digital age. EXHIBITION PROJECT AT SAL. OPPENHEIM JR. & CIE.
On behalf of Sal. 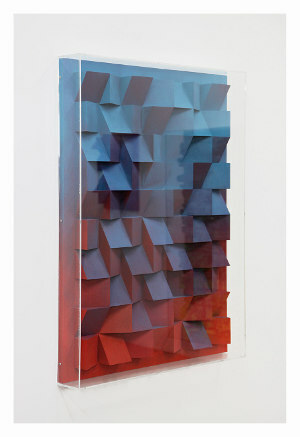 Oppenheim jr. & Cie. ARTGATE conceived a joint exhibition with the established artist Jan Albers and the young, emerging artist Anna Stroh on the premises of the bank house in Düsseldorf. OUTDOOR SCULPTURE PROJECT FOR SAL. OPPENHEIM JR. & CIE.
ARTGATE held an advanced training seminar on establishing private and-/or corporate art collections with ten internationally operating entrepreneurs and art collectors from China in Berlin and Düsseldorf. 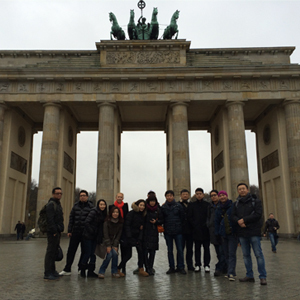 Through the support of renowned institutions from Berlin and Duesseldorf, the seminar provided this group of Chinese collectors with the perfect opportunity to gain a better understanding of the German art scene. As part of its European VIP representation for the art fair ArtInternational, ARTGATE designed and planed a VIP art trip to Istanbul for 18 German art lovers. 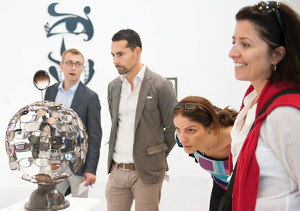 Apart from attending VIP events at the art fair, the journey also offered the participants the opportunity to visit Turkish private and corporate art collections, artist studios and selected galleries. 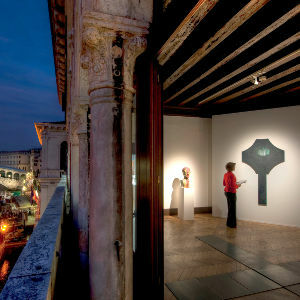 ARTGATE and the GlobalArtAffairs Foundation have cooperated to raise awareness among internationally active artists and architects – especially those hailing from emerging art markets – for the possibility of applying for collateral exhibition projects in Venice and during the Venice Biennale. ARTGATE's extensive international contacts allowed targeted communication to relevant personalities in the international art scene. 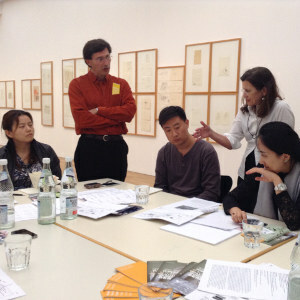 ARTGATE realised an Art Management Training for 10 experienced Chinese art professionals in cooperation with renowned curators from the State Museums in Berlin and North Rhine-Westphalia as well as private and corporate art collections. The training provided in-depth knowledge on German methods of managing art projects as well as art institutions. 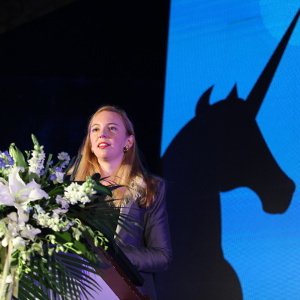 One day before the opening of the ArtBeijing art fair, the 2014 International Art and Economic Forum as well as the 2013 Annual Art Patron Awards Ceremony were held on the 29th of April 2014 in Beijing under the patronage of the Art Market Research Centre (AMRC), 21st Century Media and ArtBeijing Art Fair. ARTGATE was invited to the 2014 Art and Economic Forum to provide an overview of the status quo and history of corporate art collections in Germany. 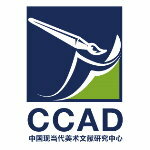 Chinese Modern & Contemporary Art Document (CCAD), a subsidiary company of Beijing Art Perspective Co. Ltd., and ARTGATE have affiliated for the realisation of an advanced training programme for young Chinese curators in Germany. 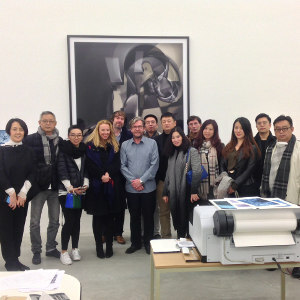 The programme included stopovers in Berlin, Cologne and Düsseldorf and provided a group of 10-15 curators from China with in-depth knowledge on German methods of curating museum art exhibitions, with a focus on contemporary art. ARTGATE and education expert Susanne Ristow invited staff from art institutions and museums to learn from the education methods of German (state) museums and to participate in an advanced training in July 2013. 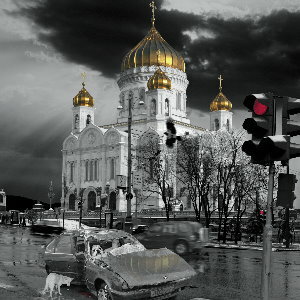 The Russian Society of North Rhine-Westphalia in cooperation with ARTGATE brought German and Russian personalities by way of an art trip to Moscow. Not only is it a discovery of exceptional art sights and outstanding outlets of Russian culture, but the trip also promoted the intensification of international understanding with substantial support from Moscow museums. 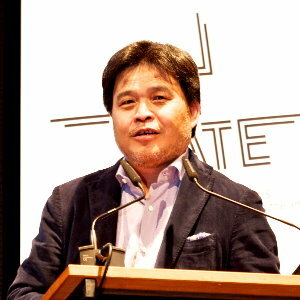 A symposium conceptualised by ARTGATE for the Konfuzius-Institute Düsseldorf uncovered questions specifically in relation to the contemporary art market in China and clarified collector strategies, the inner workings of art institutions and China’s relevance and future perspectives in the world art market structure. In cooperation with the Art Cologne art fair, an additional talk was held with selected speakers of the symposium at the fair in Cologne itself. 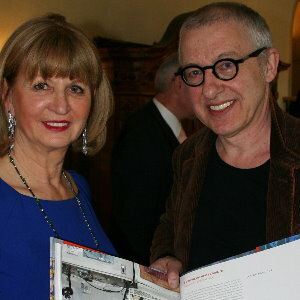 ARTGATE and the Russian Society of North Rhine-Westphalia organised a fine Russian art brunch at famous German jeweler Christel Heilmann’s private residency. This invitation brought together more than 100 German and Russian art lovers from North Rhine-Westphalia in an informal atmosphere. Amongst outstanding figures from the Düsseldorf/Cologne area, the brunch was also attended by the consul of the Russian consulate in Bonn. Our close relationships with reputable corporations and institutions form the foundation of our work. Excellent relations with representatives from commerce and culture, trusts, unions, sponsors, patrons and art lovers offer a diverse pool of knowledge and a wide range of opportunities. 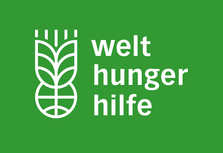 We are proud to have realised various renowned projects since our founding in January 2013, amongst others for the Deutsche Welthungerhilfe, the Interest Group of the Königsallee Düsseldorf, Christian Dior Couture, Bankhaus Metzler, the GlobalArtsFoundation in Venice, the art fair ArtInternational in Istanbul, the museum NRW-Forum Düsseldorf and selected private clients. Especially the Chinese cultural scene including the Chinese Ministry of Tourism and Culture has taken advantage of our broad range of services. For our commitment, ARTGATE Consulting has been voted company of the city of Düsseldorf and has been nominated for the needle of Anna Maria Luisa de’ Medici for cultural engagement alongside the Rhine-Ruhr trail. We have also enjoyed press coverage in regard to our work in media such as Handelsblatt, Deutschlandfunk, Deutschland Kulturradio, WDR5, WDR3, Focus, Frankfurter Allgemeine Zeitung, Canvas Magazine and Wall Street Journal. Having worked five years as national and international brandmanager for L´Oréal and Schwarzkopf & Henkel, Leoni Spiekermann turned her passion for the arts into her job and worked as general manager for the Association of Friends of the Kunstsammlung Nordrhein-Westfalen. As patron relation manager she was responsible for more than 100 art programmes and events for over 900 VIPs and art collectors. 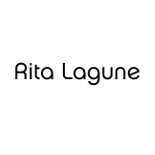 In January 2013 she founded with ARTGATE Consulting an internationally operating consultancy for cultural communication. 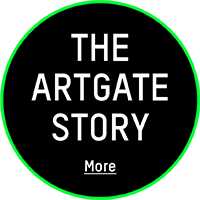 The concepts of ARTGATE function as future-oriented bridge between culture and business with the goal of purposefully connecting people through tailor-made marketing projects. 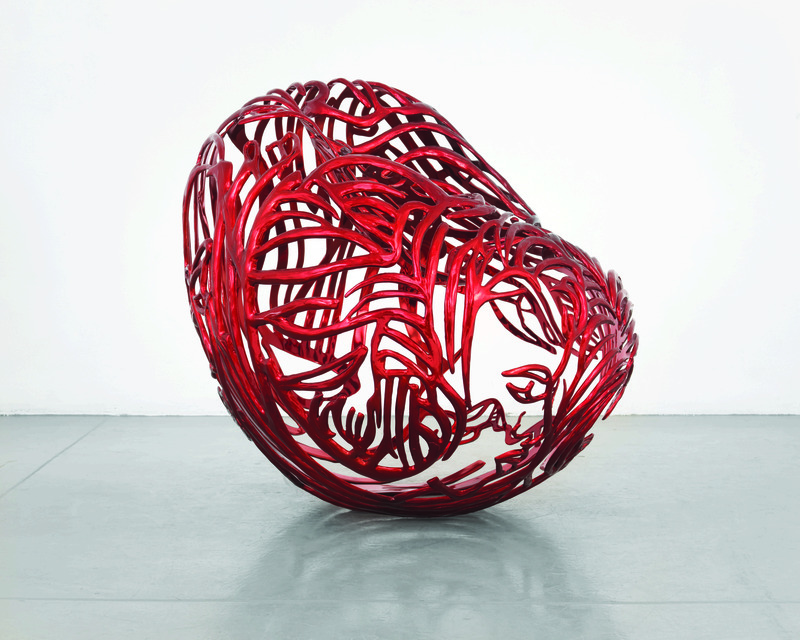 The consultancy's art projects form an innovative platform communicating new products and services to exclusive target groups, especially in connection with new technologies and emerging art markets, such as, above all, China. Do you want to contact us? Or do you have any recommendations you would like to share with us? Then you are in the right place! 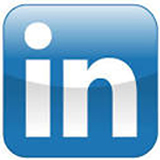 ARTGATE Consulting is an art consultancy company represented by the founder of the company, Leoni Spiekermann. The company is based in Düsseldorf, Germany. While ARTGATE Consulting makes every effort to ensure that the content provided on this website is correct, complete and up to date, it cannot rule out errors and ambiguities. The publisher cannot be held liable for claims resulting from the use of information or data on the website or from the use of incorrect and/or incomplete information or data, provided the publisher is not proven to have acted with wilful intent or gross negligence. ARTGATE Consulting expressly reserves the right to change, supplement or delete without notice the website in whole or in part, or to discontinue publication temporarily or permanently. The content, design and structure of the ARTGATE Consulting website are protected by copyright. The information, texts, graphics, photographs, videos and sound contained therein are exclusively intended for individual access and may not be reproduced and used for other purposes without the express written consent of the art consultancy company ARTGATE Consulting. If the website of ARTGATE Consulting provides access to other content made available by a third party, e.g. via a link, please note that ARTGATE Consulting has no influence on and is in no way responsible for this content. Incorporating hyperlinks, particularly deep links, inline links and links using frameset technology onto this website is only permitted with prior written consent. 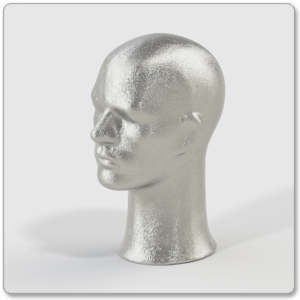 Should the website offer the option of entering personal or business data (e.g. name, e-mail address, postal address, or telephone number), users disclose this information on an expressly voluntary basis.This information will not be made available to third parties without your express consent. We would like to point out that transferring data on the internet (e.g. when sending an e-mail) may be subject to security loopholes. End-to-end protection of this data from third-party access is not possible. Third parties may not use contact details, such as e-mail or postal addresses and telephone or fax numbers, provided within the website information or other documents to send information that has not been specifically requested. ARTGATE Consulting explicitly reserves the right to take legal action against any person or organisation that sends spam mail in violation of this proviso. You are welcome to sign up for our bulletin. For this, we will need to keep a record of your e-mail address. This information will be used for the sole purpose of sending you our bulletin. You may take your name off our mailing list at any time by clicking on “unsubscribe” at the bottom of the newsletter. This will automatically delete your contact details from our records.